Many people associate the wilderness of Wyoming with ski trips and snowmobiling, and while these activities are amazing and available in the white season, the summer also holds an abundance of Jackson Hole activities and adventures to enjoy. 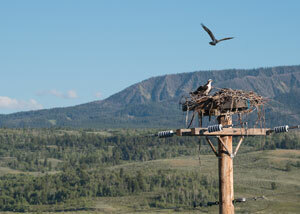 Late Spring is the best time to see newborn wildlife and be immersed in the tranquility of the mountains. 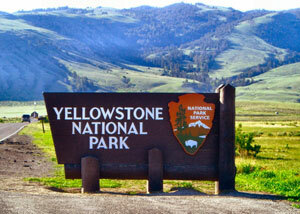 Summer is the best time to visit Yellowstone National Park and Grand Teton National Park. Or come in fall, right when the colors start changing, the elk start bugling and the first snows dust the mountaintops. 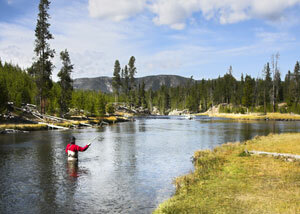 Our trained and experienced guides will make your stay in Wyoming unforgettable. 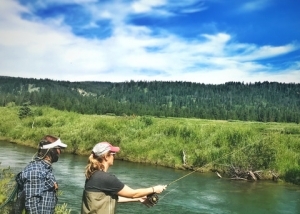 When looking for fly fishing in Wyoming, horseback riding, pack trips and other green season activities, consider Turpin Meadow Ranch as your luxury adventure go-to base. Turpin Meadow Ranch provides easy access to one of the premier native cutthroat trout streams in Wyoming on the Buffalo Fork River, which meanders directly through the Ranch. We’re located within the Greater Yellowstone Ecosystem, home to the largest concentration of Blue Ribbon-certified trout water. Enjoy America’s first National Park with a friendly and knowledgeable guide. With our trained guides you don’t only see the classic sights such as Old Faithful, Grand Prismatic Spring, Yellowstone Lake, and the Grand Canyon of the Yellowstone, you truly experience them. We offer both walking and driving tours. Let our knowledgeable guides take you through one of America’s most majestic national parks. With decades of experience in and around Grand Tetons National Park, we can help make your experience with the best-known sights unforgettable, and get off the beaten path to breathtaking lesser known sights. 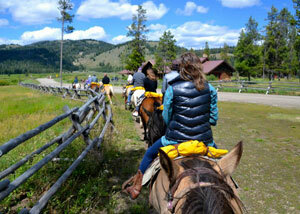 Explore our backyard of the Bridger-Teton National Forest by horseback! Our beautiful horses will take you through the Buffalo Fork River, alpine meadows, and up to the mountain tops. 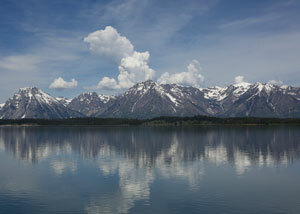 Enjoy a two-hour or half-day ride with the majestic Tetons range as the backdrop drop. Imagine riding a horse through the American Wilderness like the early frontiersmen, fishing world class streams and rivers, viewing wildlife and sleeping out under a blanket of stars. Our Wilderness Pack Trips are perfect for family or group adventures. Bears, wolves, coyotes, eagles, cranes, osprey, grey owls, elk, moose, foxes, and mule deer have all been spotted near the ranch. We also offer guided tours throughout Grand Teton and Yellowstone National Parks who are knowledgeable about the area and its wildlife. 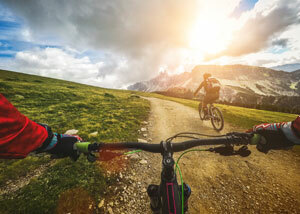 There are endless opportunities for cycling around the ranch, whether you want to cruise along the scenic Buffalo Valley Road or take an adventurous bike on surrounding trails. 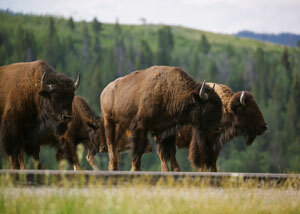 Off the ranch, tour through Grand Teton National Park to enjoy the views and wildlife. We partner with Exum Mountain Guides, the oldest guide service in the United States, to offer one and two-day climbing classes and guided climbs of the Grand Tetons. If you would rather spend the day on your own hiking, explore 2.5 million acres of the Bridger-Teton Wilderness right in our backyard. 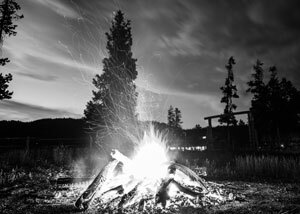 For a truly unforgettable summer experience, spend an evening in front of a roaring fire at our bonfire pit on the banks of the Buffalo Fork River. Witness breathtaking sunset views of the Grand Tetons and the shifting colors of the wide-open Wyoming sky in comfort and style. 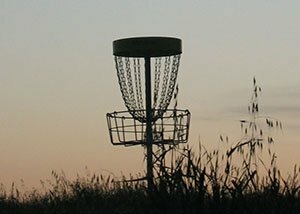 From locals to ranch guests, anyone can enjoy the freshest mountain air and one-of-a-kind views as you play our disc golf course. 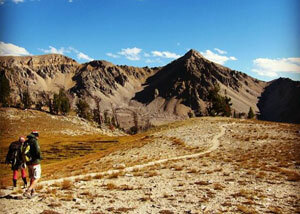 Our course is characterized by open meadows with sweeping views of the Tetons and some fun challenges as well. Discs available for purchase in the gift shop. See over 300 species of birds documented in our region, including the elusive Great Grey Owl, Bald Eagles, Golden Eagles, Red-tailed Hawks, Sandhill Cranes, Great Horned Owls, Ruffed Grouse, Red Crossbills, Red-breasted Nuthatches, Northern Pygmy Owl, Belted Kingfisher, Red-bellied Sapsucker, Barn Swallows, Mountain Chickadees, White-breasted Nuthatches and more.